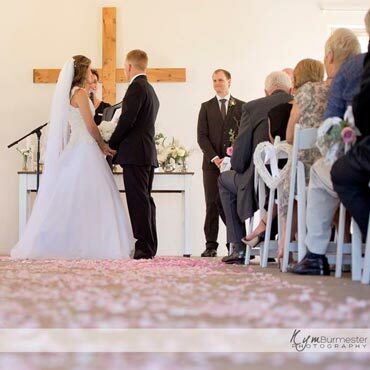 Maroupi is the perfect setting for your special wedding day! 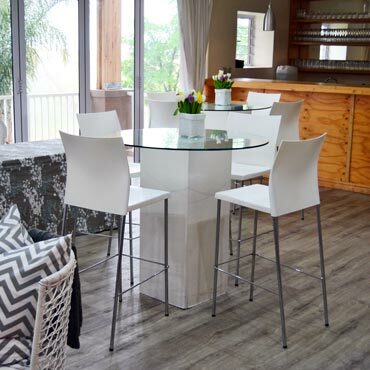 Set in the picturesque sugarcane covered hills of Umhlali on the Dolphin Coast. 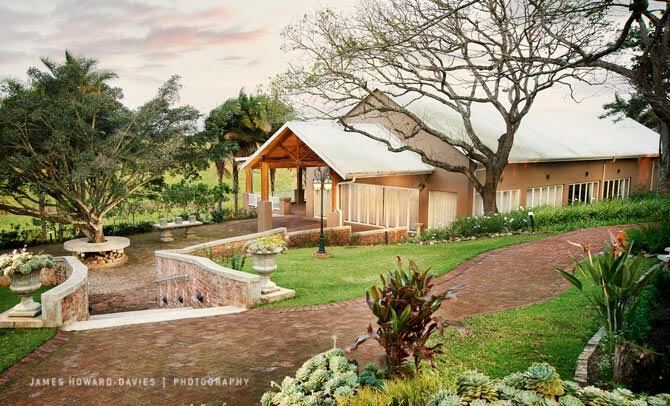 Located only 43km from Durban on the North Coast of Kwa-Zulu Natal, Maroupi is one of the most ideal corporate function venue settings. 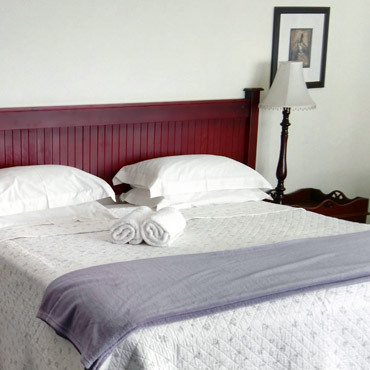 Our self catering guest house is on the property, it has four double rooms, one main bedroom en-suite, three bedrooms and one bathroom.  Maroupi is a family owned and operated venue dedicated to bringing your wedding or event to life. Our mission at Maroupi is to offer you and your guests a unique, beautiful, natural setting to hold your wedding. We take pride in our service excellence. Our facilities are designed to make your experience feel at home while remaining professional at all times. There isn’t a better place to have your guests catered for, with breath taking views of the Maroupi trademark farm and the hills of Umhlali. This is a place that will indulge and invigorate your senses while you create beautiful and memorable memories of this, your special day.